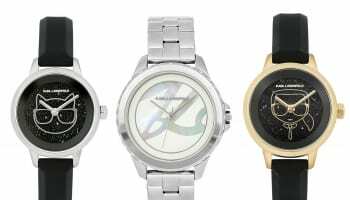 Swarovski’s horological heritage began just six years ago, but it has already established itself as a significant player in the fashion watch market thanks to its retail presence and creative marketing. 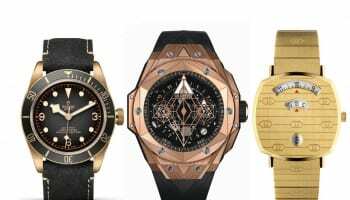 This year the brand says it is adding significant technical and design firepower to its watches, epitomised in the signature style of the Aila Day, which is already in stores and splashed across advertising on the wrist of brand ambassador Miranda Kerr. 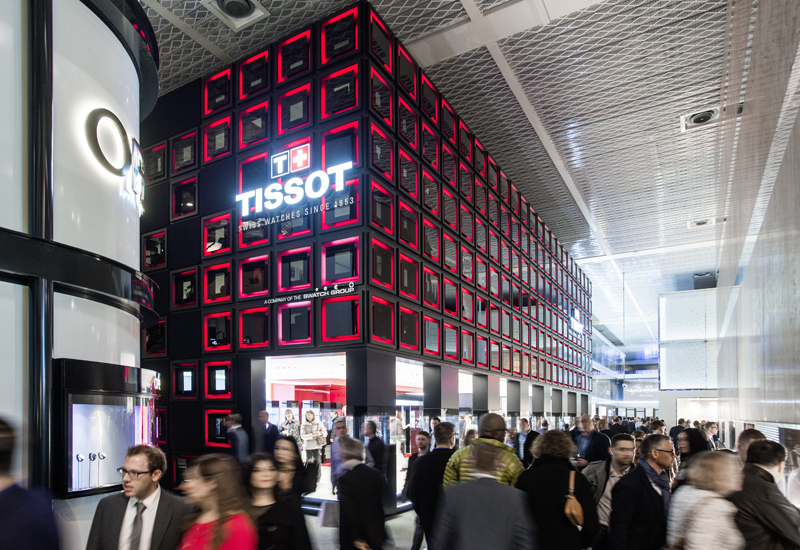 The promise at Baselworld is to unveil an even stronger line up of Swiss made fashion watches. “We’re so excited to present our 2015 watches at BaselWorld this March. 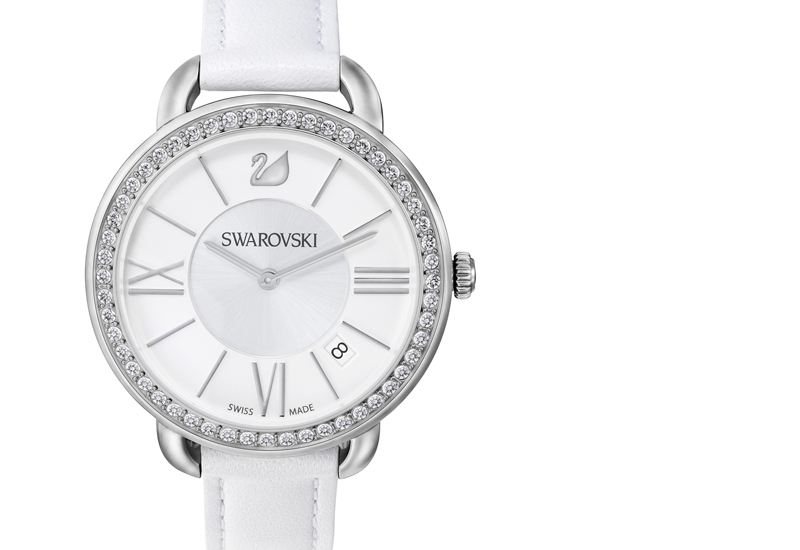 Establishing Swarovski’s place in the market has been a strong focus since we launched our high precision, Swiss-made timepieces in 2009. 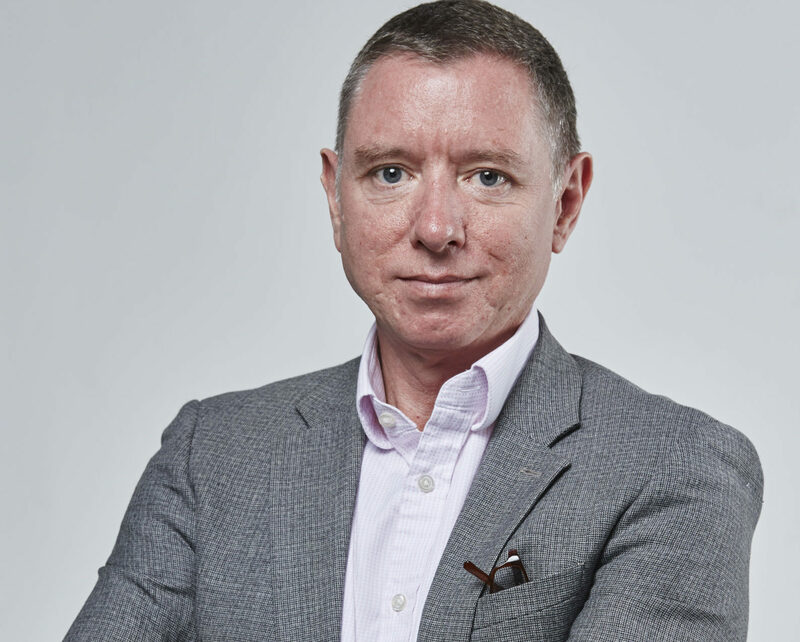 Taking lessons from our success in the on-trend jewellery market, and by bringing our watches in-line with our high-fashion jewellery, we are delighted to unveil a more fashion-focussed aesthetic, that will continue over the coming seasons,” says Hayley Quinn, UK managing director at Swarovski.